Located in the heart of Green Hills. 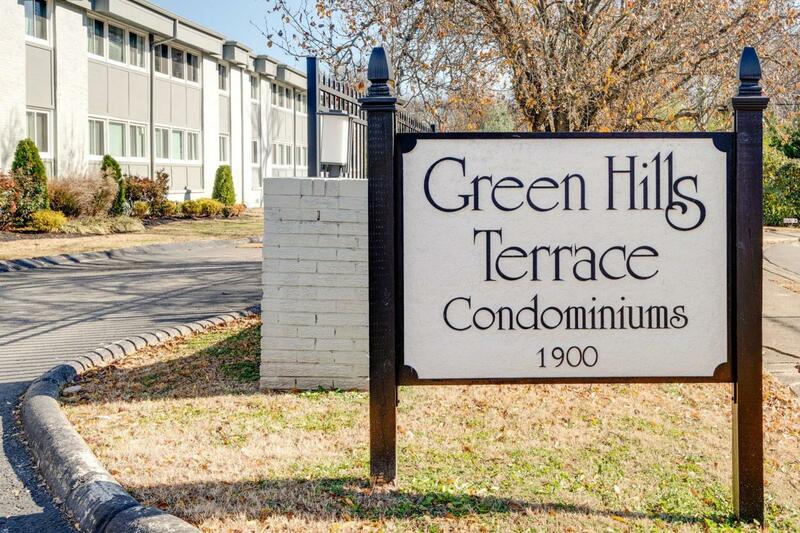 Newly renovated condo with granite, hardwood floors, fresh paint and new interior doors. It features an updated bathroom & kitchen with new cabinets and stainless steel appliances.